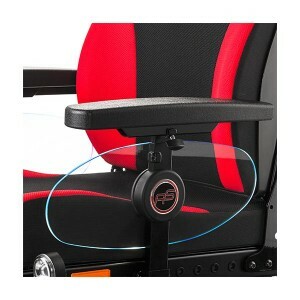 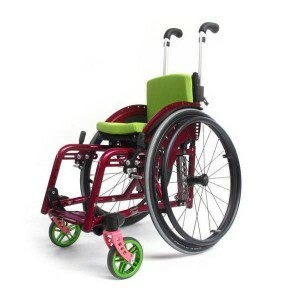 A growable frame wheelchair means that a wheelchair grows with the user as needs change over the passage of time. 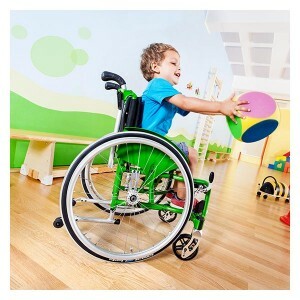 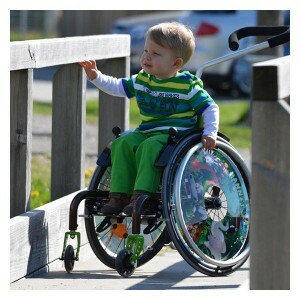 It is a particularly important consideration for young users of paediatric wheelchairs, but is also a factor worth considering for adult wheelchairs. 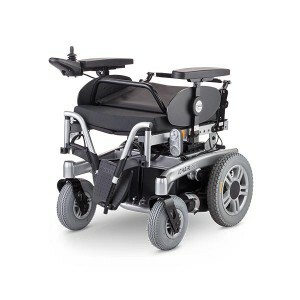 Your product specialist will explain the benefits and mechanics of growable frame in person to you during your meeting, and will help you decide which best suits your user’s needs. 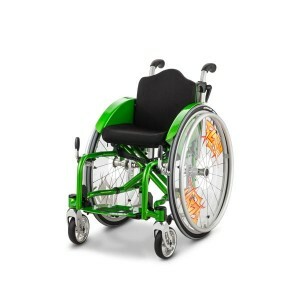 Just contact us to arrange a meeting or for any further information needed. 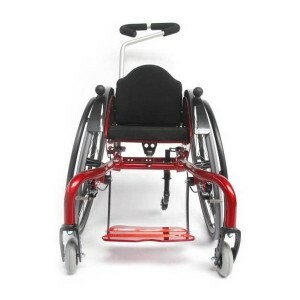 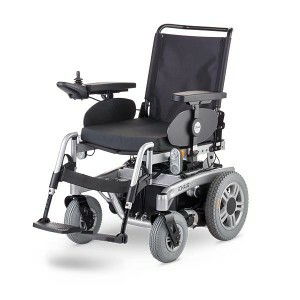 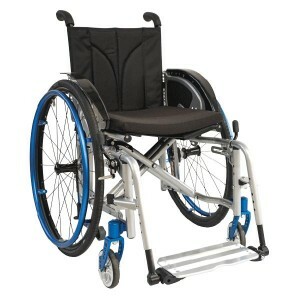 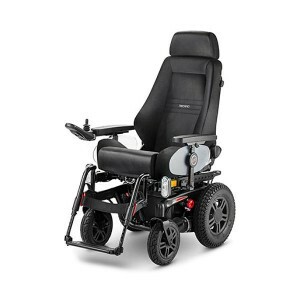 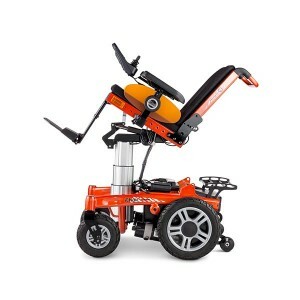 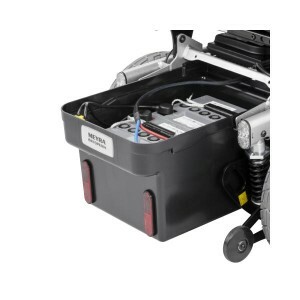 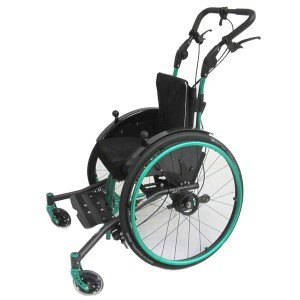 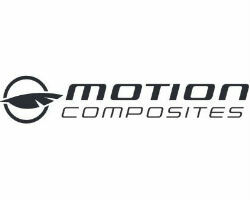 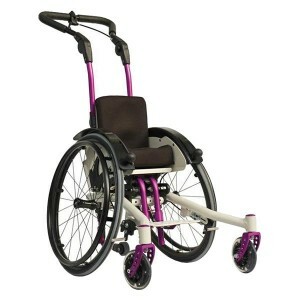 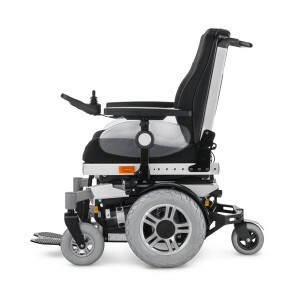 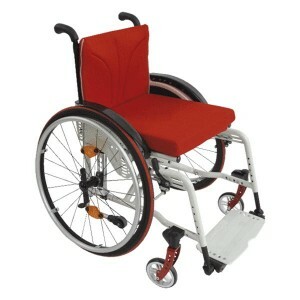 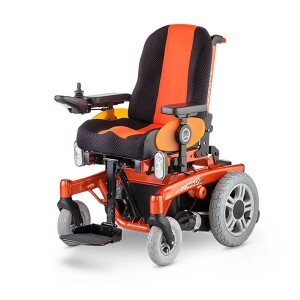 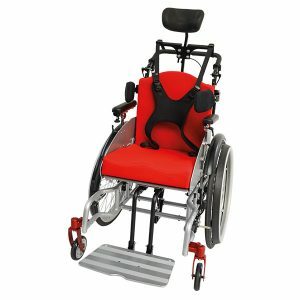 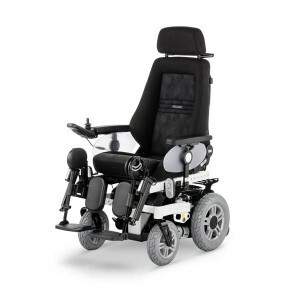 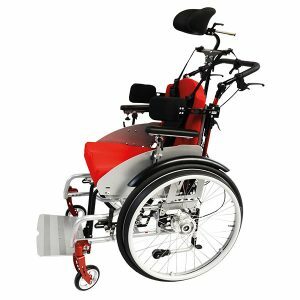 Lightweight Rigid Frame Wheelchair – Sorg Mio.